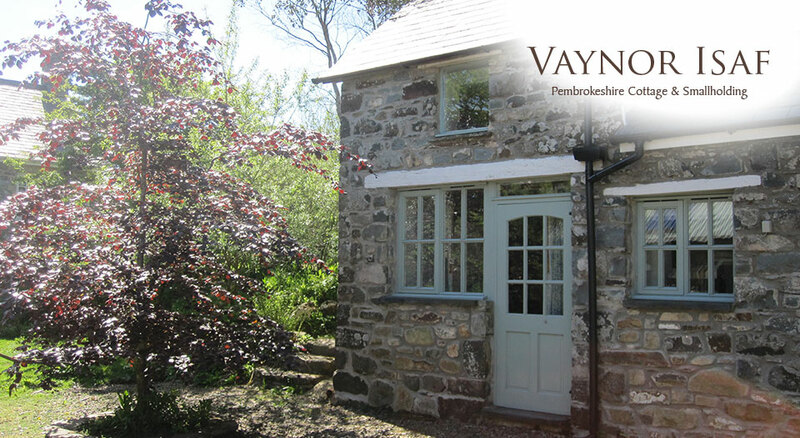 Welcome to Vaynor Isaf, a beautiful detached traditional Pembrokeshire holiday cottage / Eco Welsh Barn set within the Pembrokeshire National Park. 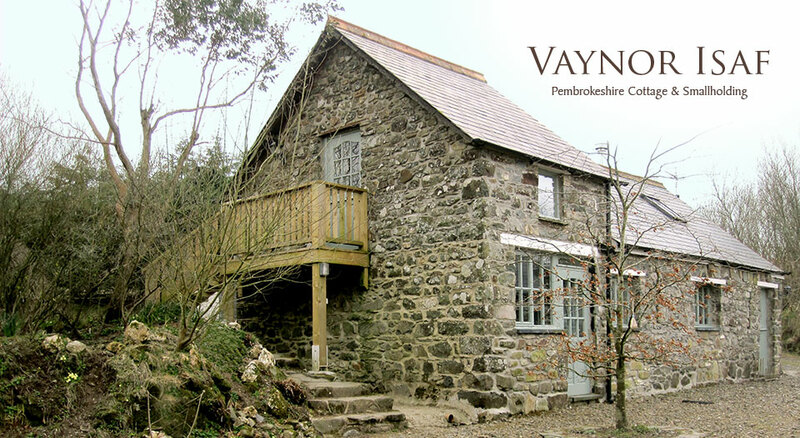 The cottage is a peaceful rural Pembrokeshire retreat set on a Self Sufficient Farm within 11 acres of land with stunning views of the Preseli Mountains. 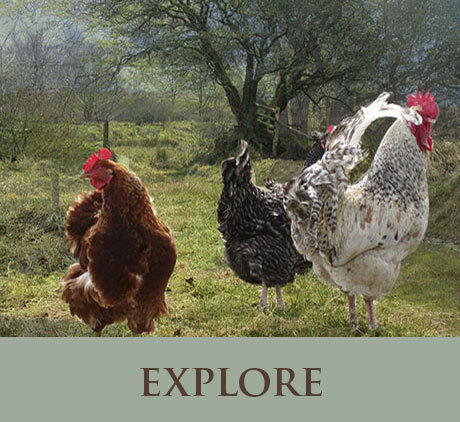 We are surrounded by beautiful open farmland where our Geese and Chickens roam freely and are part of the atmosphere at Vaynor Isaf along with our Sheep and Pigs which live in adjacent fields to the cottage. 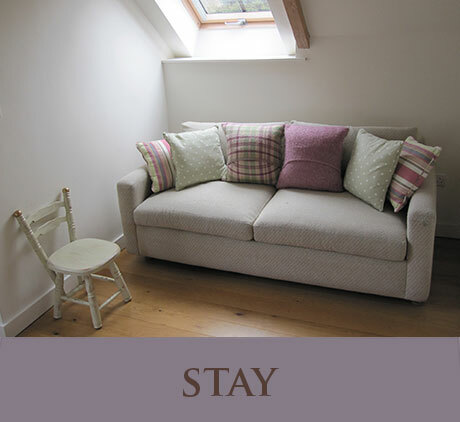 Accommodation: The cottage sleeps 4 with 2 bedrooms (+ Cot available on request.) Click here for more information. At Vaynor Isaf you can stay, relax, explore, play, take time, read, reminisce, be yourself, far from the hustle and bustle of city life. 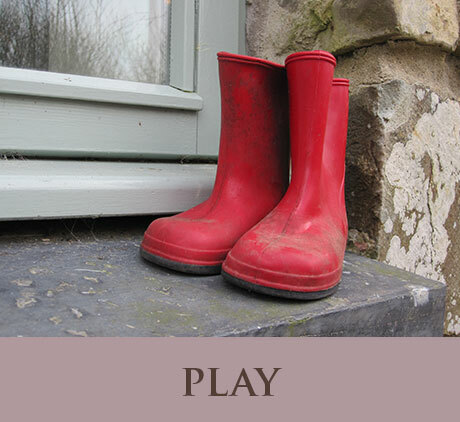 The cottage provides all you could ever need for a luxurious holiday cottage stay in Pembrokeshire whilst our stunning farmland, meadows, streams and secret gardens allow you to explore the great outdoors, to walk, play and picnic in peace and tranquility as a couple, by yourself, or as a family. 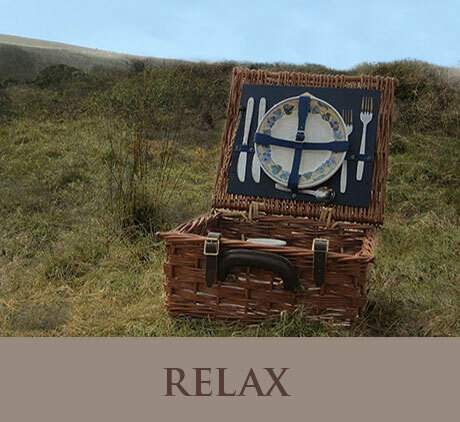 If you decide to venture out and about, you will have wealth of mountains, coastline, quaint local towns, shops and restaurants to discover in Pembrokeshire. 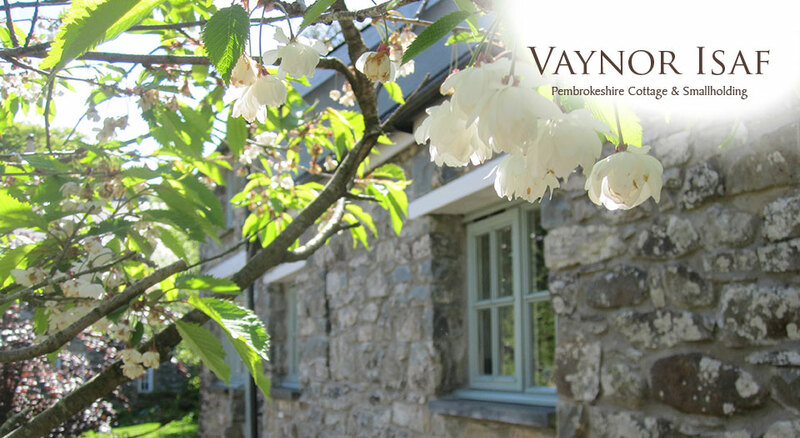 You will never forget a stay at Vaynor Isaf. or visit our Bookings page.